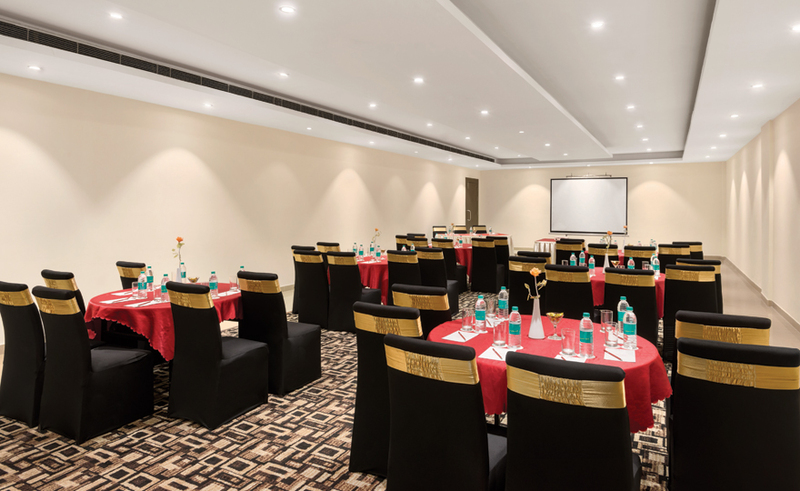 Queen’s Court at Ramada Neemrana is perfect for mid-size meetings, conferences and sales gatherings, and is as flexible as you need it to be, providing the latest in AV equipment and offering free Wi-Fi access throughout. 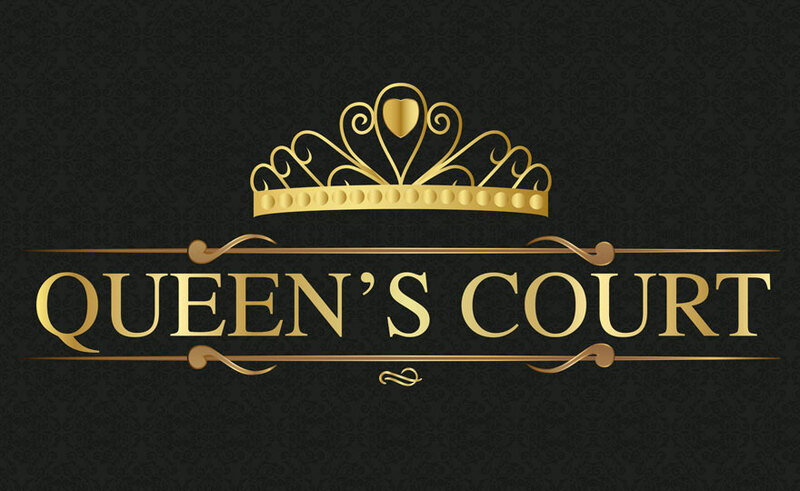 Accommodating comfortably upto 100 participants, the Queen’s Court can also be partitioned for specific requirements which would need to be conveyed in advance. Like all our meeting facilities, Queen’s Court too incorporates the latest technology, supported by a dedicated team of catering and event management professionals.